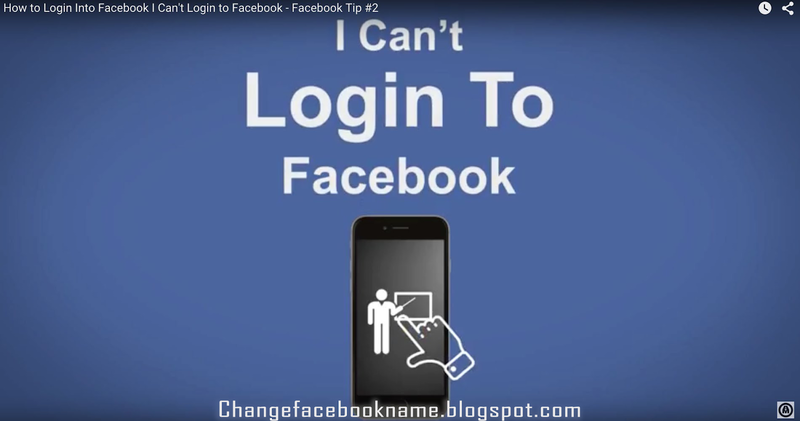 Can’t Login to Facebook? Fix it: Many Facebook users are having problems with their account, especially in the process of logging into your Facebook account, well, this article will bring up some likely issues that may be occurring and also give you the best solution to every issue discussed. 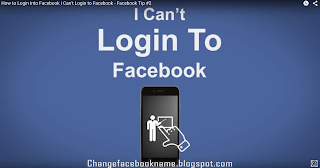 · First try to re-login into your Facebook account using your Facebook login details you still have in your head. · Enter a new password twice in the spaces provided and then click reset. · You can now login into your Facebook account using your email address/phone number and your new password. If the problem persist again or you didn’t receive any mail or text on your email address or phone number respectively, then it may induce that you have actually forgotten the mail address or phone number connected to Facebook. From any of these pages, you can complain directly to Facebook customer service about your difficulties in logging in. I’m pretty sure they will be of help. I hope this article was helpful in solving your login problems? Kindly share with all your contact so they can solve their login problems.